One of the most important aspects of painting for Rafał Bujnowski is space. 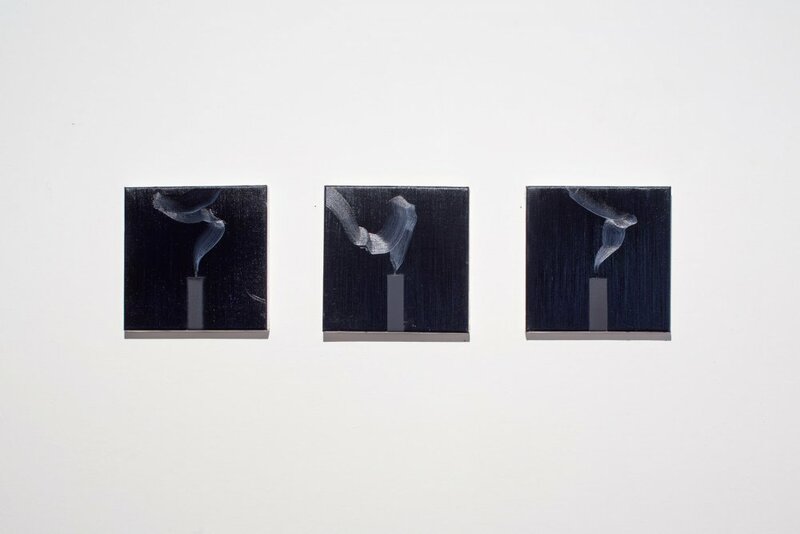 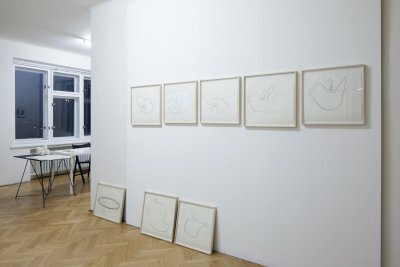 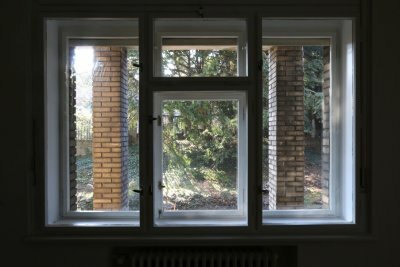 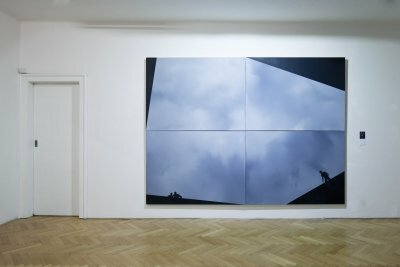 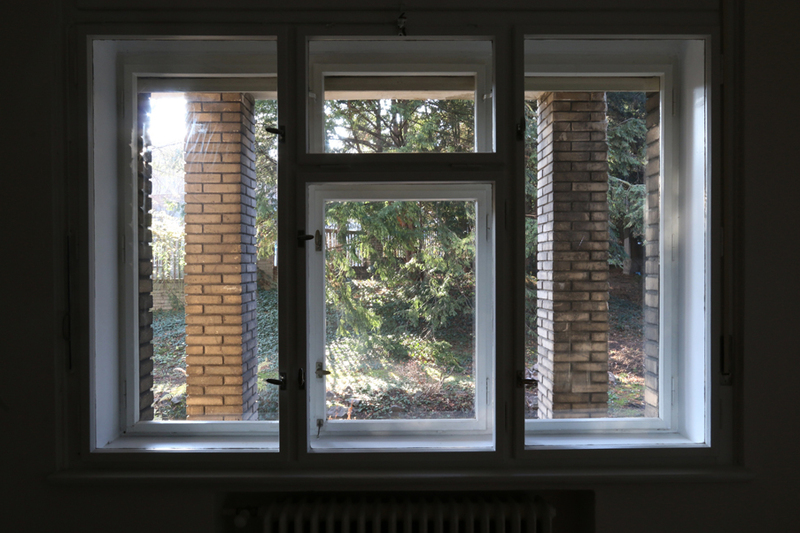 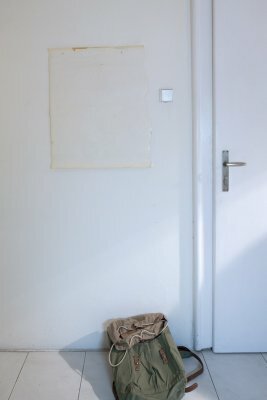 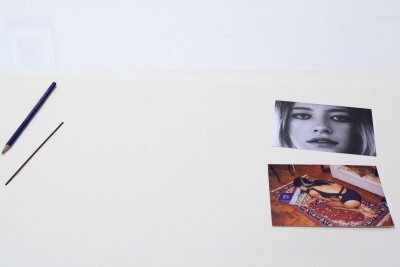 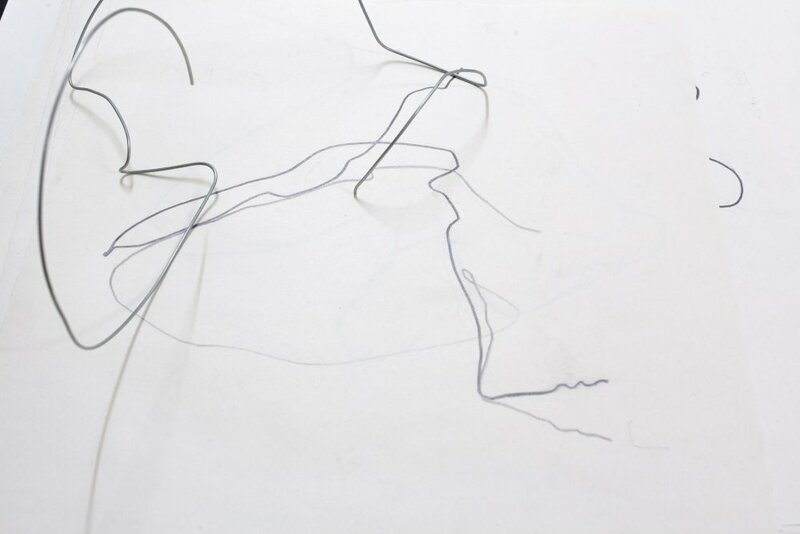 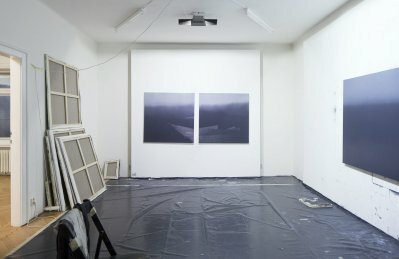 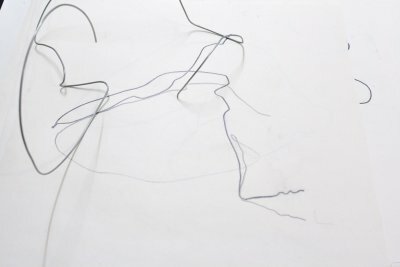 Not only architectural space, which is often the subject of his work, and not only the space around the pictures, but also how and where they are exhibited and from what perspective they are viewed, as well as the social space – who uses the pictures and to what ends, what associations they evoke, and what stereotypes determine their reception. 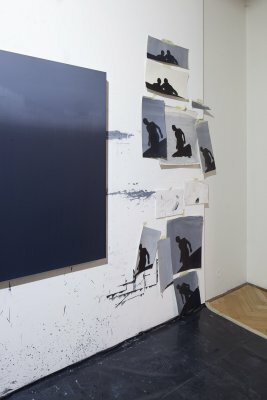 Such a broad perspective on the contemporary status of paintings has led the artist to use a range of formal solutions and procedures, such as repainting the same picture, free use of the abstract and the figurative, generating pictures in an automatic, though manual fashion, modes of presentation requiring special lighting, or limiting the palette to only one color and kind of paint. 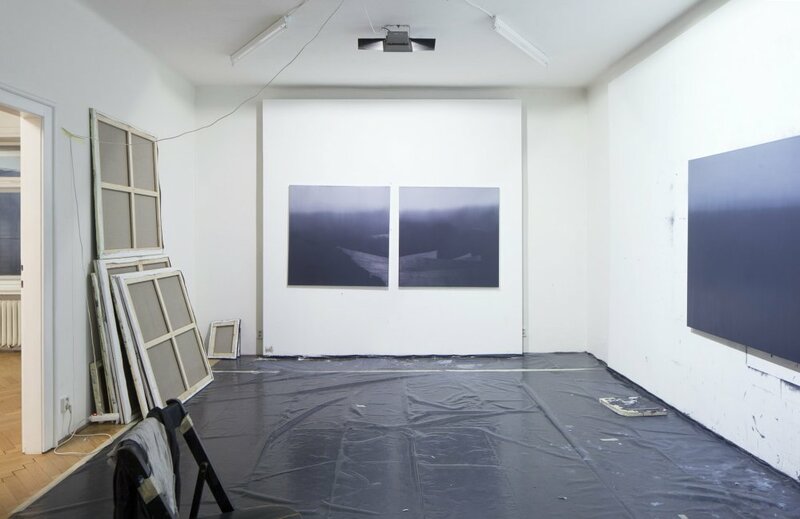 Bujnowski’s ob­jectification of the picture serves a very concrete aim – to activate the viewer, whose perspective gives the artist’s works their proper context and final shape. Rafał Bujnowski has temporarily moved to Prague for a residency organized by the SVIT and supported by the International Visegrad Fund. 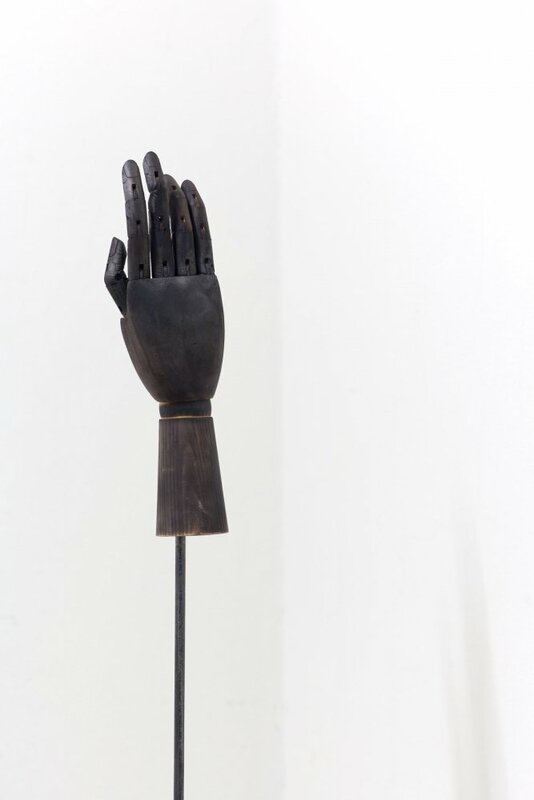 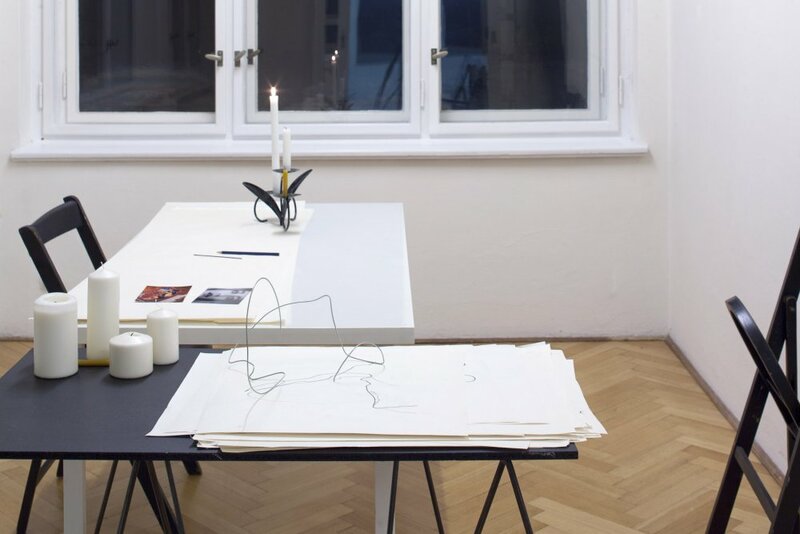 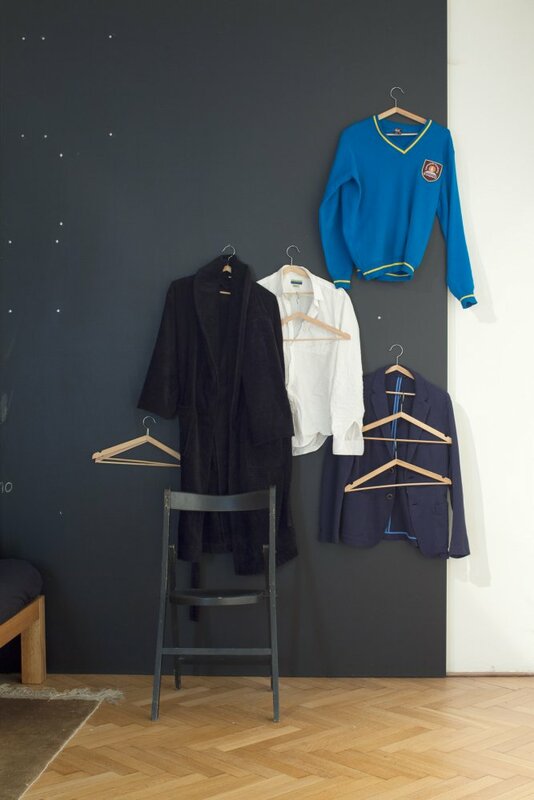 As the SVIT gallery is currently relocating to the new space downtown, he has been given a uniqe opportunity to live, work and realize the last exhibition in the old gallery premises located in the modernistic villa at Prague 6.